Between 2011 and 2017, there have only been two years when Paraguayan driver Gustavo Saba has not been crowned FIA CODASUR champion or, in other words, the best rally driver in South America. 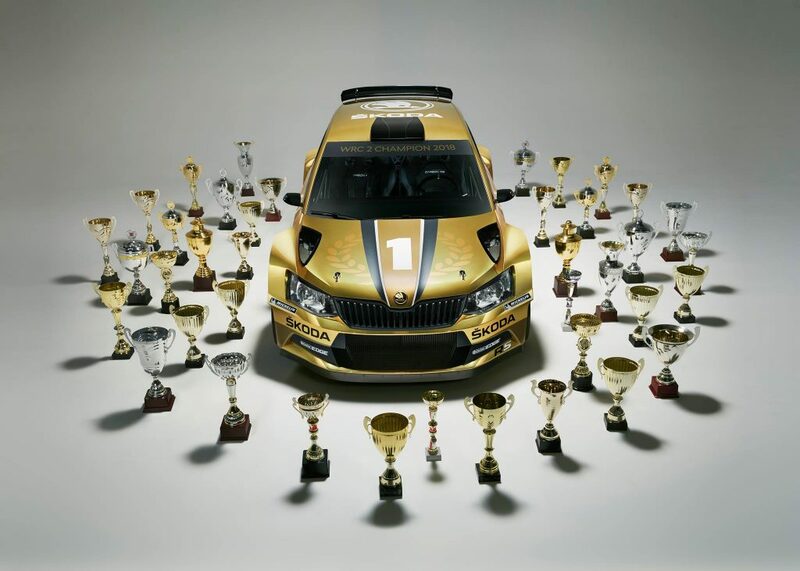 And from 2013 onwards, all of his victories have come in either a ŠKODA FABIA S2000 or a FABIA R5. Driving for his own Saba Competicion team, Gustavo Saba has quite simply blown the competition away year after year. And that is no mean feat. While the number of South American drivers which break into the World Rally Championship (WRC) in any meaningful way may be fairly low, that is largely down to the geographic reality of a Euro-centric WRC. There are some seriously good rally drivers competing in the CODASUR championship. But while the talent of most ebbs and flows, Saba has been quite simply consistently a cut above the rest for the past half-decade. 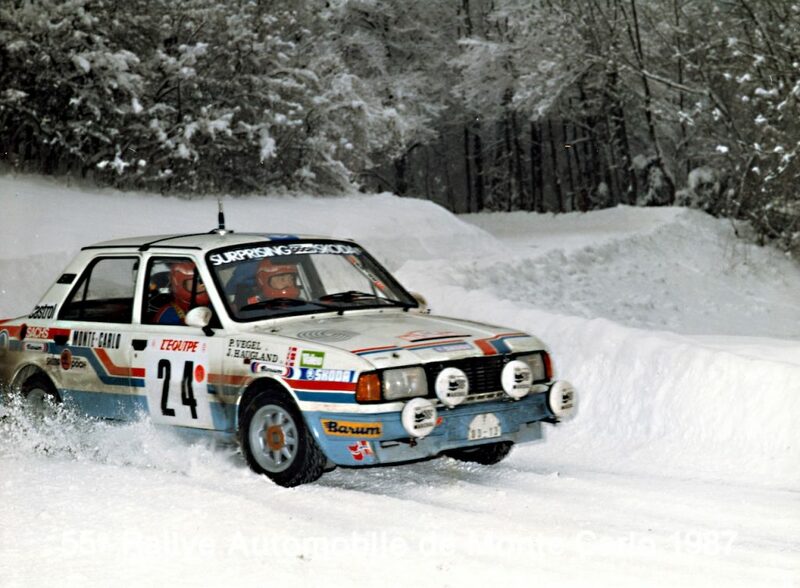 Predictably, he went into this season’s CODASUR Championship as the title favourite too. With the opening round taking place in his home country of Paraguay, most would have expected him to get off to a flying start once more. But it didn’t prove that way. In 2014 and 2015, the two years since 2011 when Saba has missed out on the South American crown, it was won by fellow Paraguayan Diego Dominguez Sr. He pushed Saba all the way in 2016 too but took a year away from the sport in 2017. This year, he was back and once again proved to be a thorn in Saba’s side throughout the season. Having already taken victory in the opening round of the Paraguayan Rally Championship, at the Rally del Guairá, where Saba was forced to retire, he was expected to be the main challenger in the opening round of the CODASUR championship, the Rally Trans Itapúa in Paraguay. And so it proved to be as Dominguez Sr. prevailed by 1 minute and 18 seconds from Saba in second place and fellow FABIA R5 driver Miguel Zaldivar Jr. in third. The next round was the Rally Argentina, which runs alongside its equivalent WRC round. 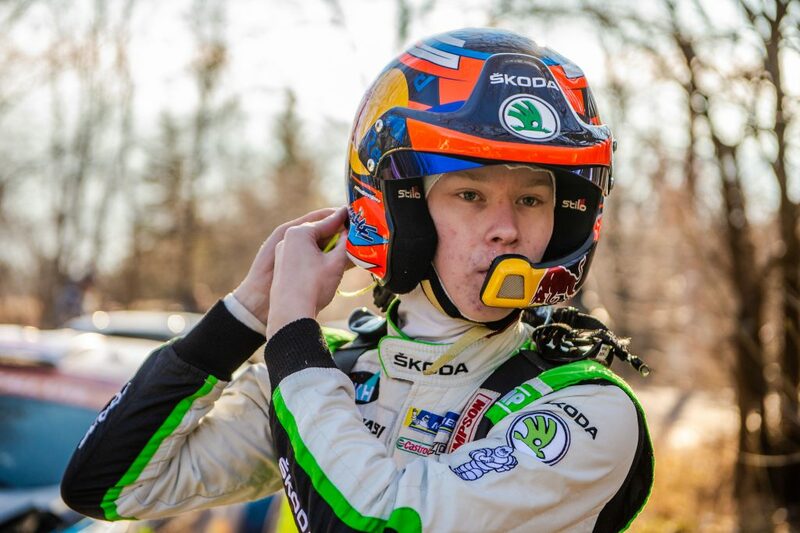 Saba was forced to retire from the WRC event, but he just did enough to take victory in the CODASUR round. His margin of victory was as narrow as it gets, with just 1.4 seconds separating him from the runner-up, another FABIA R5 driver Alejandro Cancio from Argentina. Dominguez Sr. finished 3rdalmost a minute behind. From Argentina, the CODASUR championship next headed to Brazil for the Rally Internacional de Erechim, which was dominated by Paraguayan drivers. It was Saba once again who was on top of the podium, but his margin of victory this time was a lot more comfortable. He ended up 2 minutes 43 seconds ahead of Miguel Zaldivar Sr., also in a FABIA R5. Crucially, Dominguez Sr. could only finish back in eleventh place, losing vital points in the championship race. 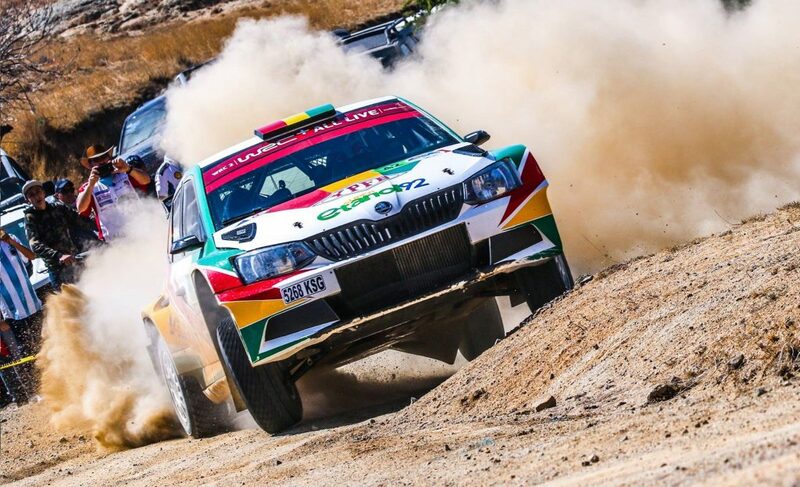 That slip put Saba in pole position for yet another CODASUR championship going into the penultimate round, the Rally Santa Cruz in Bolivia. He knew that victory here would secure him a sixth regional title. Dominguez Sr. knew it too and he pushed hard from the start. But it proved to be his downfall as he was forced to retire early in his Hyundai i20 R5. That left the way clear for Saba and he took full advantage, clinching the victory he needed to retain his CODASUR title. But it wasn’t plain sailing as he was pushed all the way by local driver Marco Bulacia Wilkinson. But in the end, 13.2 seconds was enough to give Saba a third successive CODASUR victory and with it the title. 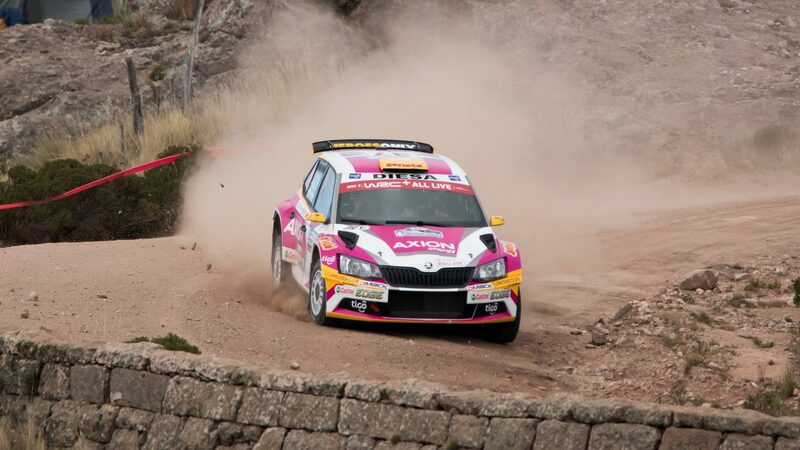 With the championship already assured, Saba didn’t travel to Uruguay to compete in the final round, the Rally del Atlántico, instead choosing to focus on the final two rounds of the Paraguayan Championship. It was Diego Dominguez Sr. who pushed him closest here too. At the end of a tough season, Saba has succeeded in winning both his national and regional championships for a third successive year. 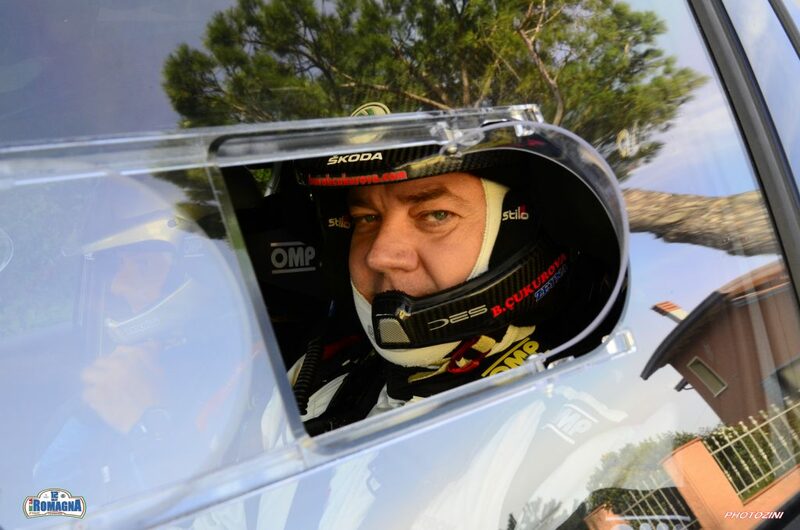 It is a remarkable period of dominance for Gustavo Saba who few would dispute is an excellent rally driver. 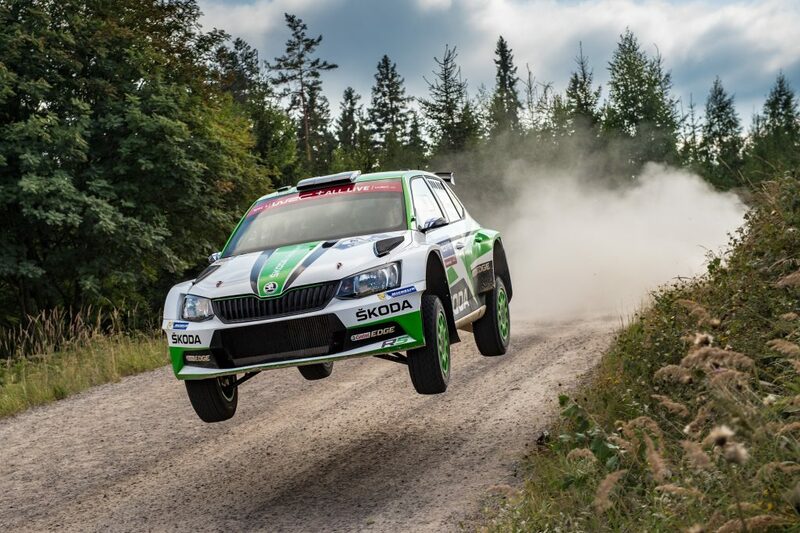 At the same time, it has also been a special run of success for ŠKODA too, with the FABIA R5 establishing itself as the dominant car in South American rallying. 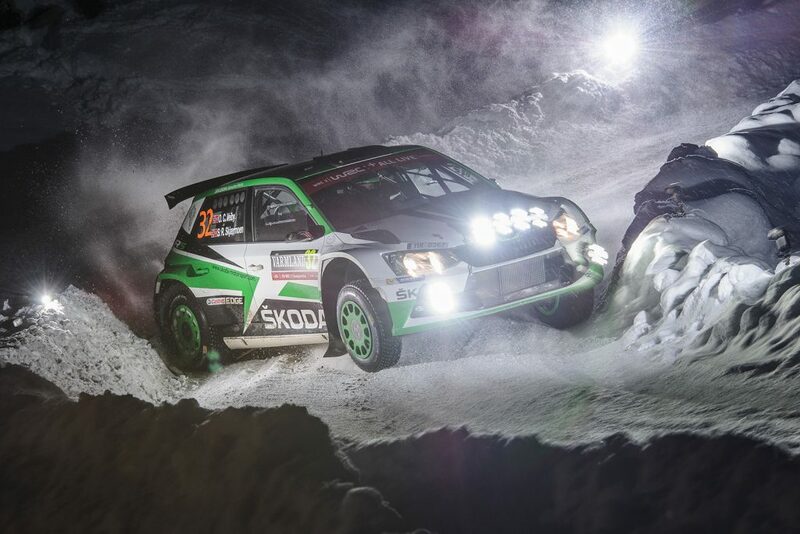 In a continent where rally cars have to contend with some of the most challenging conditions on earth, including deserts, torrential rains, and high altitude, it is a record of which the whole ŠKODA team is rightly proud.